A series of things to be done. Progress is achieved by completing each task.  Part of the Narrative Dynamic is the Objectives Category. Here you can just list a series of things to do. No story or tale to be told. The goal is clear and achievable just by finishing each of those tasks in the list. No, I never said in order. Having a Narrative by objectives has NOTHING to do with how you do it. Unless told otherwise, order is not required. Yes… I know… not much to explain about a list right? However you can decide if it’s public or not. You can decide how many of those things are required to progress. 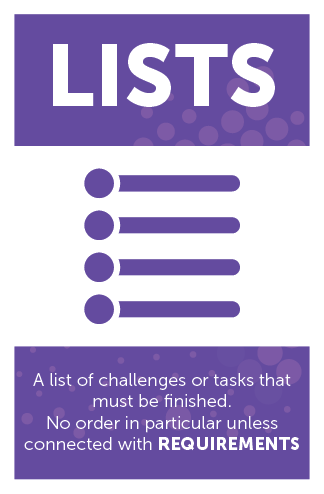 You can use separate sets of lists: Finish ONE task of each color or type or category. Creating lists in gamification is never dull. 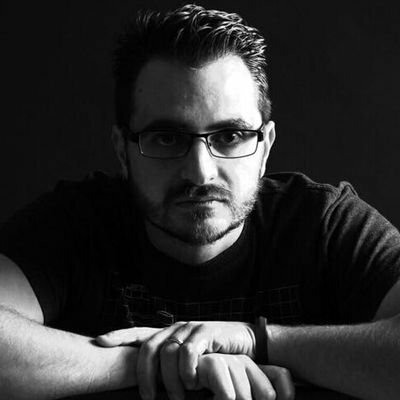 It’s the EASIEST way to define your narrative, making sure that whenever a player has finished all items on the list, they will have achieved the goal. NOW we are talking about ORDER. 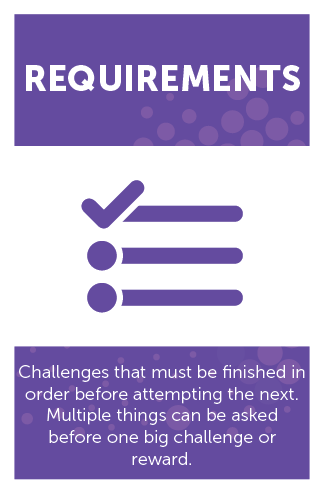 Requirements are not only used in a list. They may be a series of challenges that aren’t part of ANY list at all but, also a set of items to be collected or a certain amount of money before buying a ticket. Having defined that your OBJECTIVES will be fulfilled in a specific order is one thing and ask for some things to get something is another. BOTH of these are Requirements, however the use is very different. They say nothing joins people together more than a common threat right? It’s actually pretty powerful in terms of motivation. Enemies can come in many shapes and sizes. It’s not the classic guy from James Bond. Think of the difference between team rocket in Pokemon and Majin Buu from Dragon Ball Z. If those are bad examples you can always think of the difference between the orcs and Sauron in the lor of the ring. What? Still lost? Ok… There’s the GODFATHER and his UNDERLINGS. All of these are enemies, however the level of threat each proposes is completey different. In games you don’t start fighting the big boss, you walk your way up the hill taking on smaller foes. You can choose whatever type of enemy your players fancy. 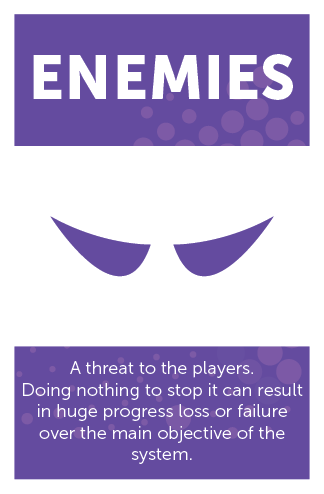 You can even create one to antagonize each player type.